Electric car maker Tesla has pushed the car market to develop more sedans, SUVs, and even luxury sports cars with batteries. In China, any headway Tesla’s made for electric is overshadowed by an expanding list of homegrown electric carmakers. 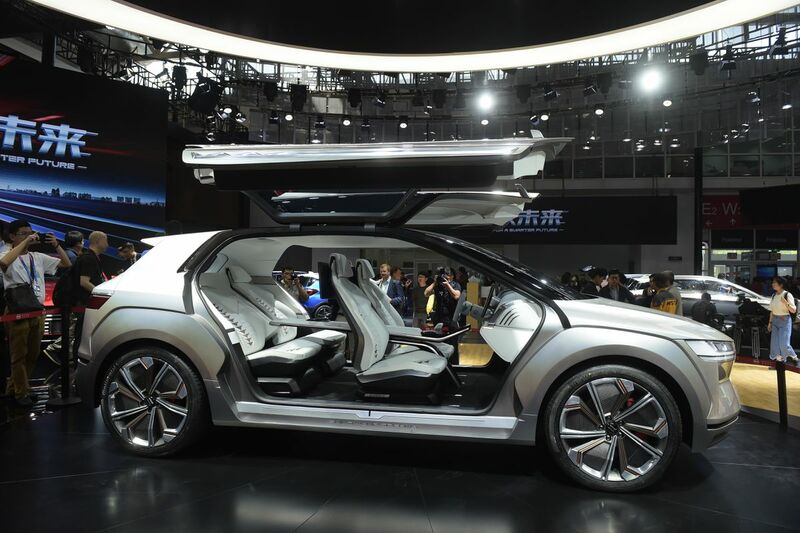 At the Beijing Auto Show this week everything from electrical concept cars to new models of efficient battery-powered vehicles were on display and showed China’s bullish position on electric. Even Tesla brought its Model 3 to the show ahead of its official launch in the country expected for next year. Other non-Chinese automakers were all about electric at the show, as well: Volkswagen, Nissan, GM, and Ford were just some of the companies showing off electric vehicles made for Chinese riders. Byton has a new electric sedan concept car announced at the Beijing Motor Show and will be introduced at CES Asia in Shanghai in June. The car is based on the company’s SUV, which is a clear swing at Tesla’s SUV, the Model X. 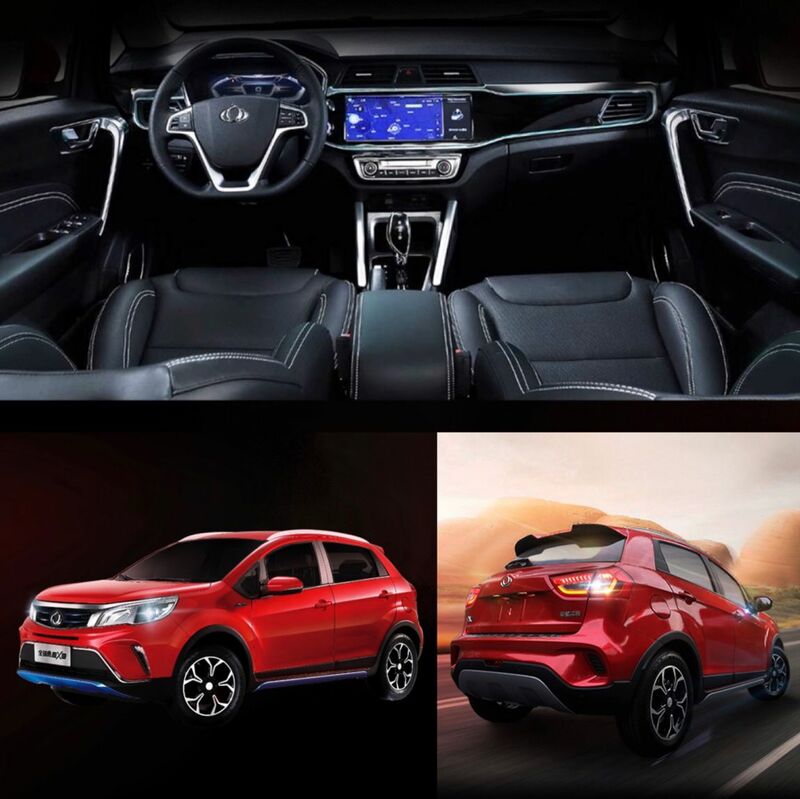 The new sedan is scheduled to go into production in 2021 followed by a seven-seater MPV. 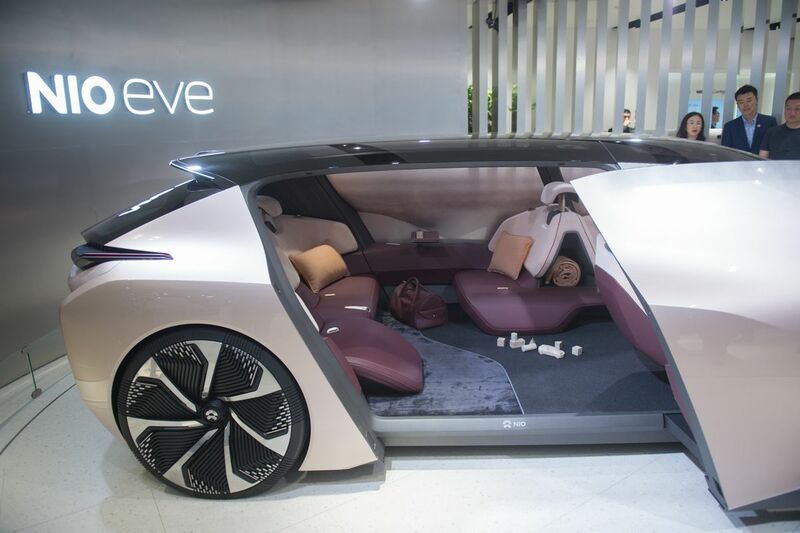 At this year’s auto show, the massive electric automaker (it’s way bigger than Tesla) showed off its E-SEED concept car. A Daimler collaboration vehicle with BYD came out last month. The Denza electric car costs about $47,600, way less than Tesla’s Model S and X, but close to the Model 3. 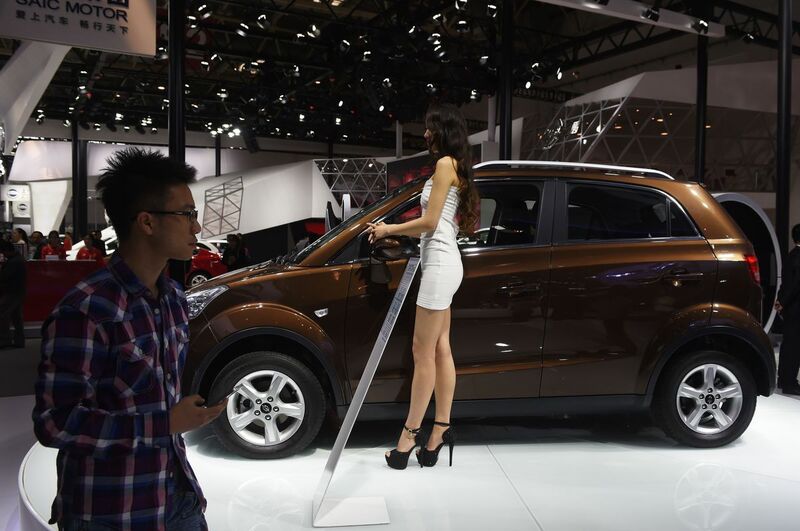 A major player in the electric car world, BAIC acquired another major Chinese company BJEVearlier this year. The state-owned car manufacturer has several electric vehicles in its E-Series, the ES210, EV150, EV160, and EV200. 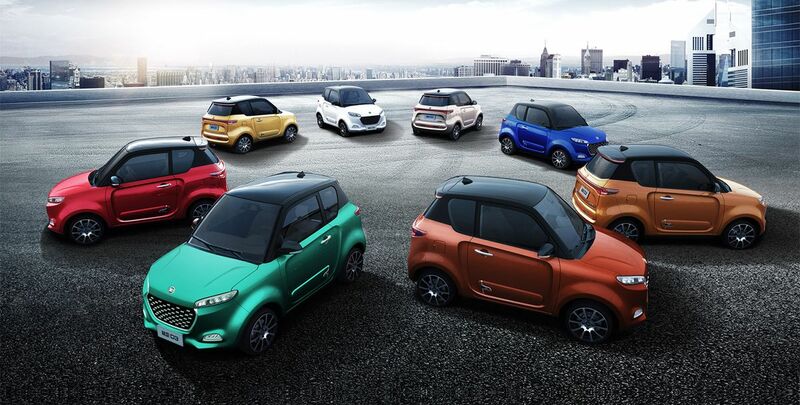 Zhidou is all about “micro” vehicles with its D2 mini electric car and two other mini options. These are vehicles intended for city living. Kandi’s all-electric SUV model Geely Global Hawk EX3 was unveiled earlier this year. The car includes a 12.3-inch touchscreen information system. It’s range is about 186 miles on a single charge. It goes from zero to 30 mph in less than 6 seconds, which isn’t as impressive as the Model X’s zero to 60 in 2.9 seconds. The electric car startup showed off its concept car Eve at this year’s show. The electric car is designed for autonomy with more of a focus on the passenger experience. 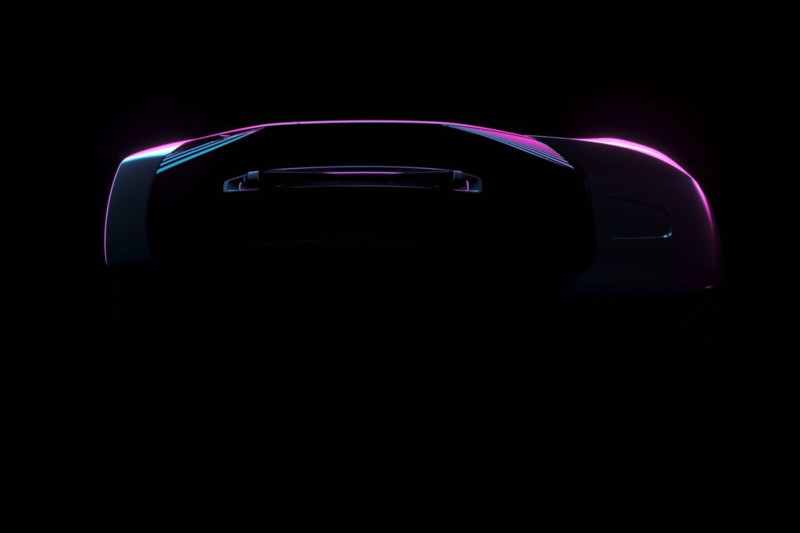 The EP9 is Nio’s sleek electric sports car. Last year, the NIO showed off the EP9’s prowess in Austin at the Circuit of the Americas, home to Formula 1 races. It hit 170 mph and lapped the circuit in 2 minutes 11.30, a record for road-legal production cars.